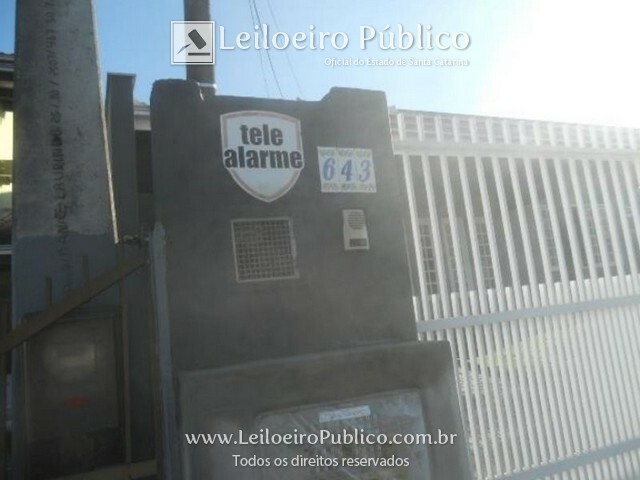 • CONTRIBUINTE: 13.10.23.49.1673.0000 ? 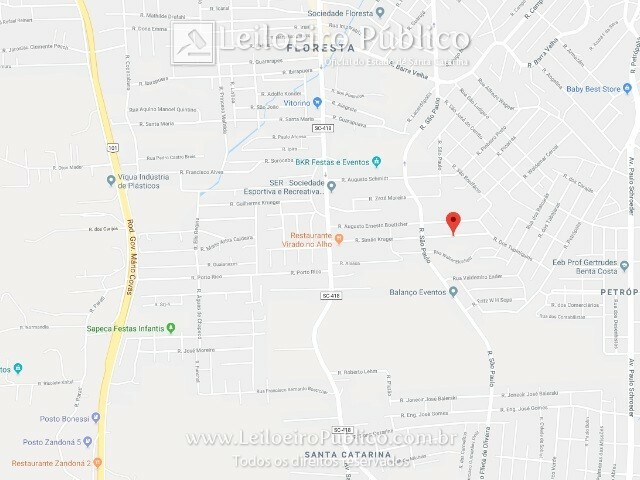 PREFEITURA DE JOINVILLE/SC. 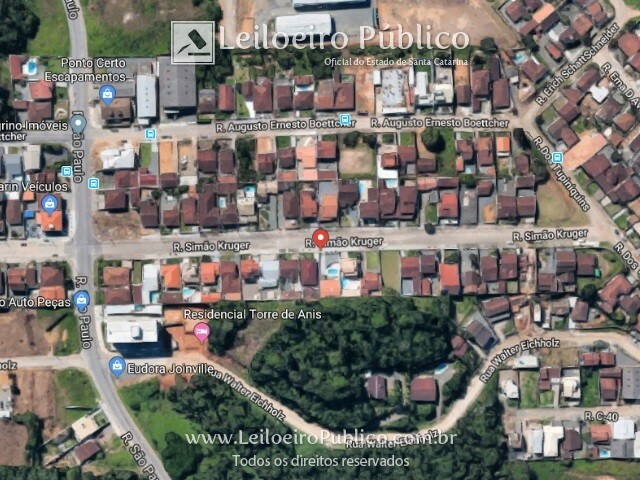 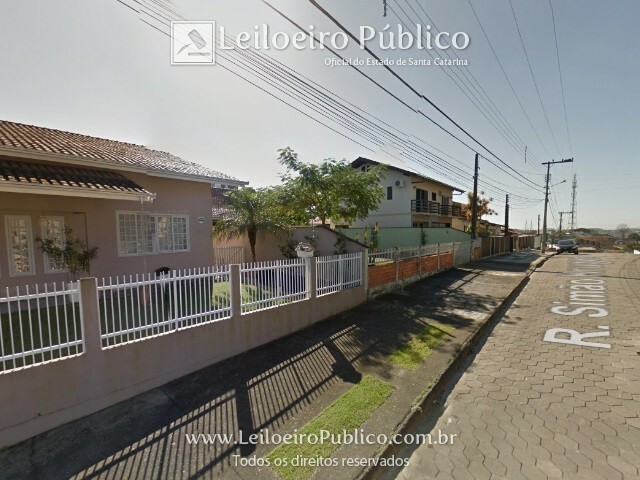 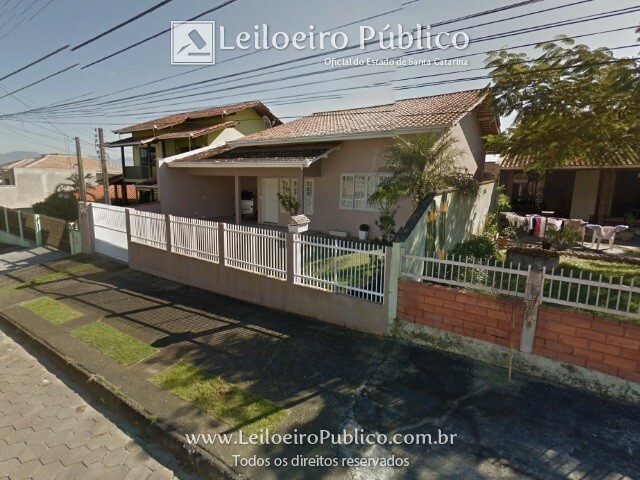 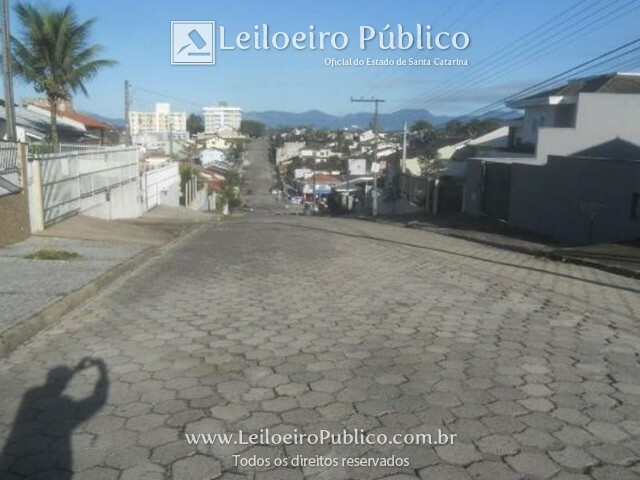 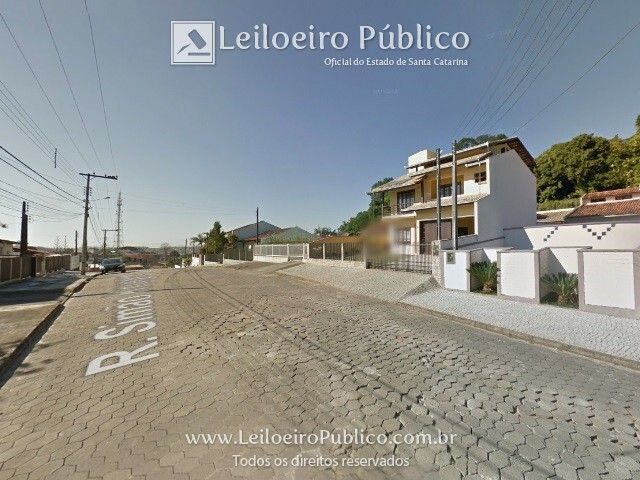 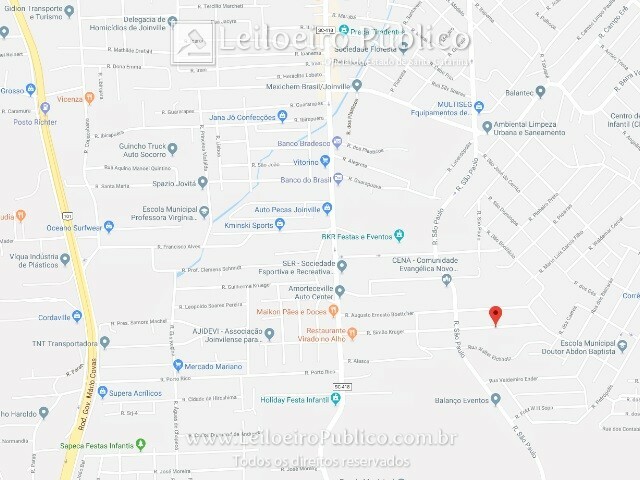 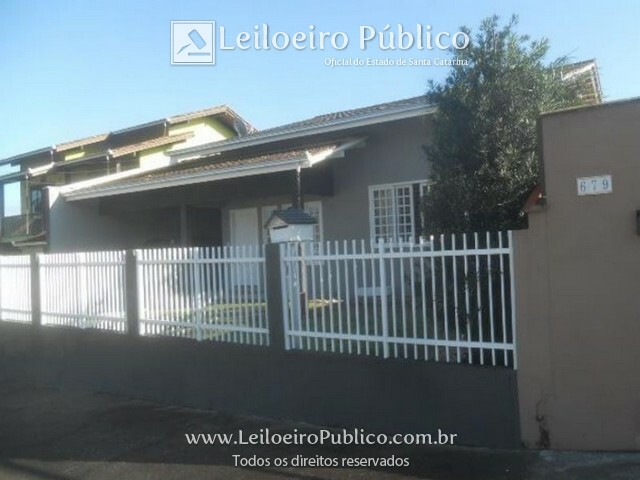 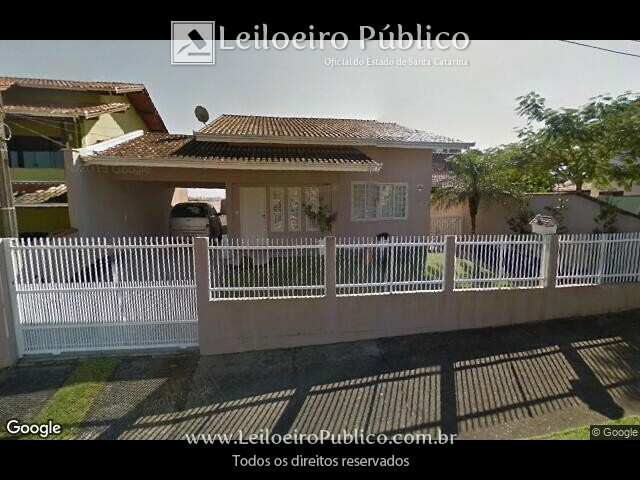 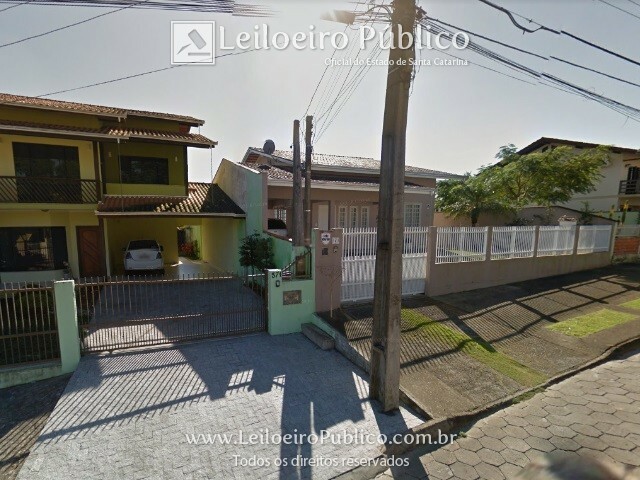 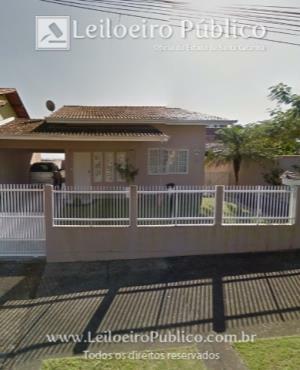 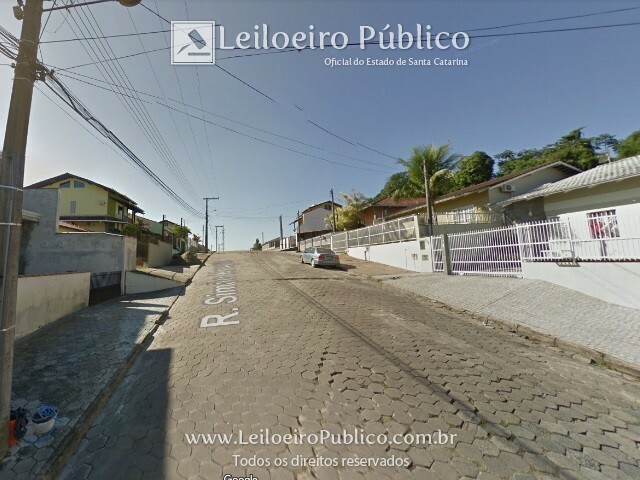 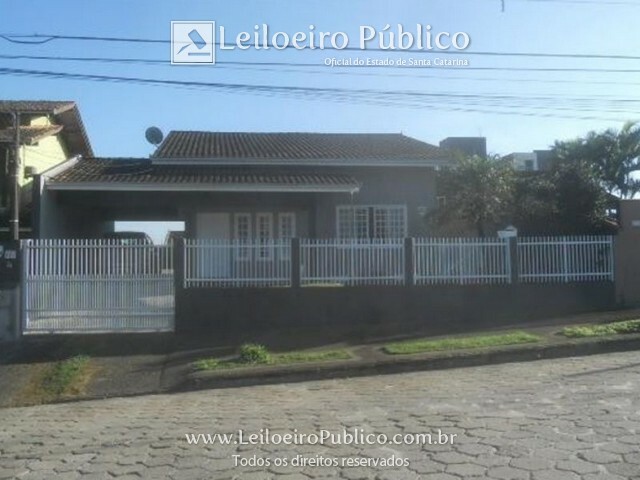 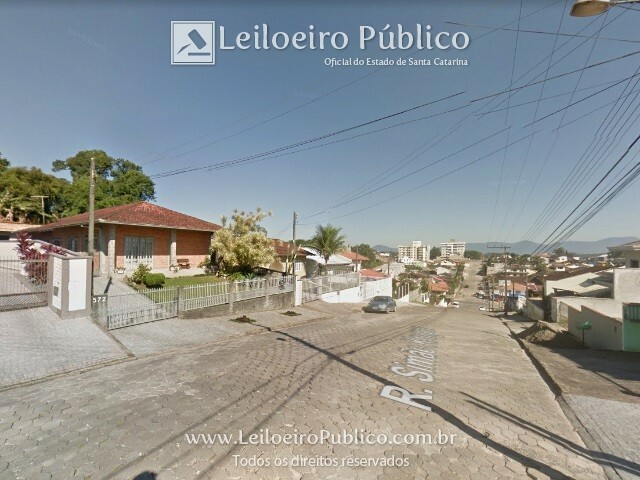 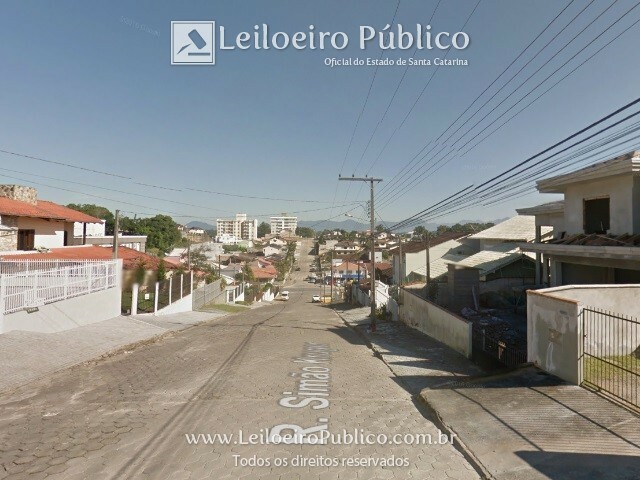 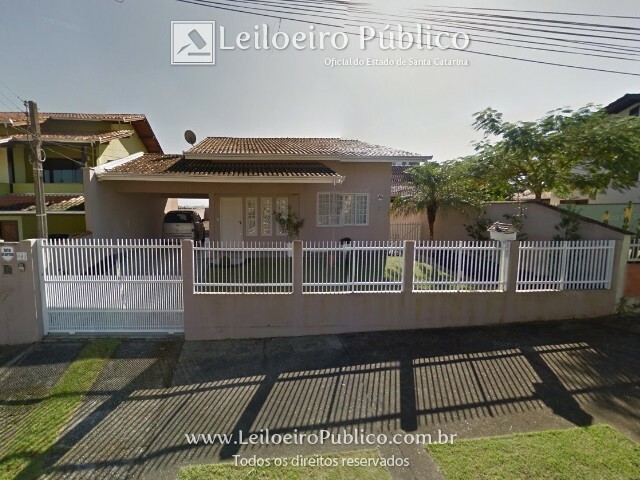 JOINVILLE (SC): RUA SIMÃO KRUGER, Nº 643 - PETROPOLIS - CEP: 89208-690.